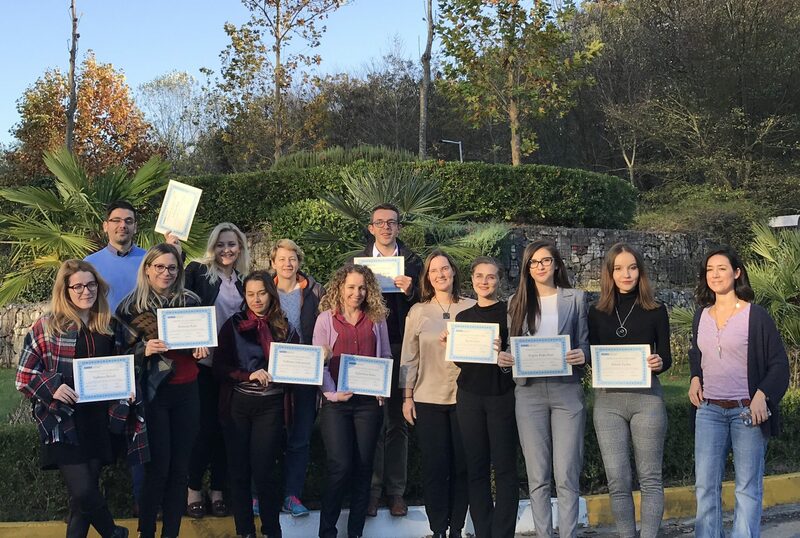 From 25-30 November 2018 we dedicated the OSCE ‘Transitional Justice Autumn School’ for young researchers in Tirana, Albania, in memoriam to Chandra. Chandra and I had been jointly designing this seminar over the summer and she was very enthusiastic about it, as with all the work she liked to do in the area of Transitional Justice. We all missed her, I missed her… but her spirit and ideas for this School have been with us during the whole week. This is to you, Chandra!